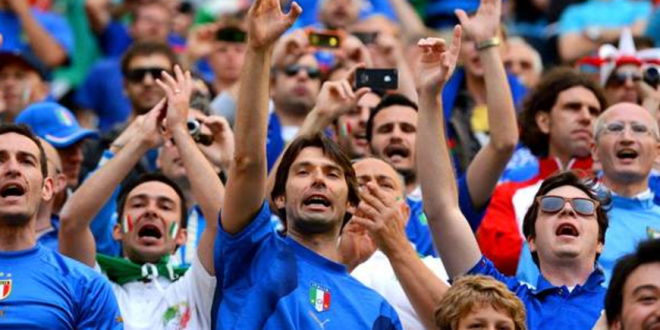 AgiproNews’ Italian View – Will policy changes deliver Italy's next betting boom? AgiproNews’ Italian View – Will policy changes deliver Italy’s next betting boom? 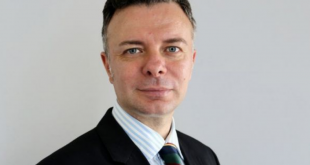 Ted Menmuir May 8, 2018	Agipro News, Latest News, Retail, Slider Images Comments Off on AgiproNews’ Italian View – Will policy changes deliver Italy’s next betting boom? 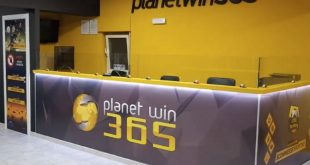 April has been a consequential month for all Italian betting stakeholders, as leading industry technology provider Playtech Plc, increased its market presence undertaking the €850 million outright acquisition of SNAITECH technologies and retail betting points. Thus far this 2018, it appears that Italian betting is finally moving forward, as the market proves its capacity for both foreign and domestic incumbents. Next, on the Italian betting agenda, stakeholders are pressing the government to deliver its long-awaited revamp of industry betting-related policies and consumer protections. 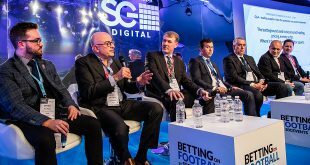 Incoming this summer, Italian bookmakers expect the government to unveil new betting product policies, seeking to develop a stronger industry operational code. The government will expand policies in relation to Asian Handicap offers, operator in-play Cash-Out functionalities and further setting fixed policies and clear practices on ‘market disputes’ relating to bookmakers and their consumers. Stakeholders, currently await with optimism, as the betting-related policies may well have the same positive impact as the 2016 tax regime changes made to calculate charges owed by licensed operators. In its most recent industry update, regulatory body the Agenzia delle Dogane e dei Monopoli (ADM) detailed that the Italian taxman had collected €76 million from Q1 2018 betting activities. The accrued figure is approximately 38% higher than the €55 million amount paid in Q1 2015 when the Italian betting tax rate was set to bookmakers’ market turnover. In 2018, the Italian betting market will expand, welcoming a number of new digital players. Stakeholders await to see if the Italian government will deliver its promised revamped policy framework, to trigger a second market boom period.